I was born and raised on a farm in West Virginia, and I have always surrounded myself with animals. 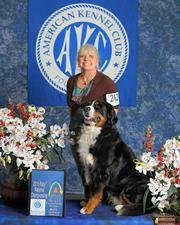 Over the years, we rescued several orphaned or abandoned animals including: chipmunks, rabbits, and squirrels. My most memorable summer was when I was fifteen. I had hand-raised an abandoned colt. I would start the day at 5:30 AM to prepare the colt’s bottles for the day, and I would end the day around midnight after he fell asleep with his head in my lap. 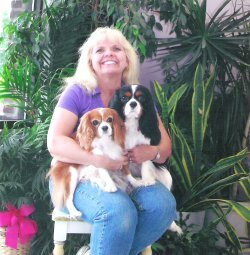 In the late 70’s, I was hired by a local breeding kennel. I cared for around thirty Great Danes and Dobermans. Hand raising a litter of Dane puppies that had been abandoned by their mother was truly a great experience. 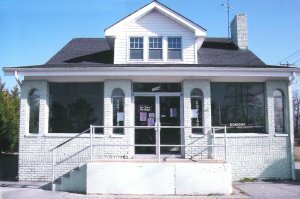 After moving to the Virginia Beach area, I was hired by Ja-Pens Pet Center in 1986 as a kennel attendant. I learned to groom and became manager of the shop in just a few years. 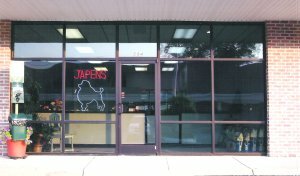 In February, 2010, Ja-Pens Pet Center closed and I opened Ja-Pens Grooming Salon. Grooming is an adventure every day. It is always exciting. 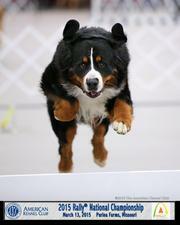 Every animal poses a different challenge, and those challenges change with each appointment. Being an artistic person, I want each animal I work on to reflect how much I love what I do. Penny Fitzgerald opens JA-Pens in 1962. Jean Clendining, Penny's Daughter, takes over in 1977. 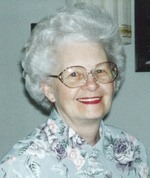 Teresa Campbell, longtime shop manager, purchases JA-Pens in 2010.